Normal shaving cream is not actually the exact thing after coming out as it looks like a whipped cream. I always get my skin dries after using that and most of the time razor burn happens to my skin. I followed my sister’s rule to do shaving with coconut oil. I tried once but it was so hard out of the container. When you mix coconut oil with a mixer for whipping it out to make a perfect shaving cream then something goes wrong with the structure of coconut oil and my entire razor gets all twig up with the oil. But now worries, your dish soap would be quite enough to sort out the problem and for dissolving the oil on the razor. 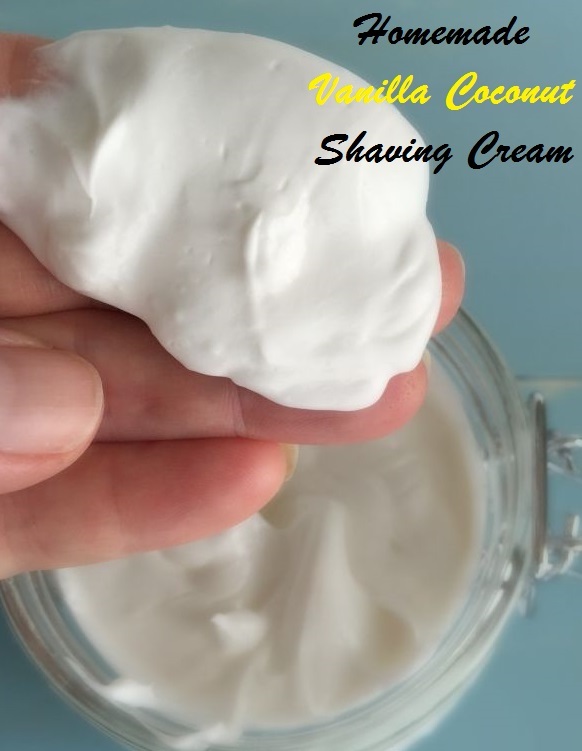 Here I am telling you a yummiest recipe of vanilla coconut shaving cream to which you are going to love the most. Take a large sized bowl to mix both of the ingredients with the help of stand mixer. Whip the coconut oil on high for 5 minutes. Now add vanilla extract to the coconut oil and whip it until they both become well blended together. Now your shaving cream is ready to place it in an airtight container. After getting off from the shower, apply coconut cream on your body and shave as normally you do. Razor could be wipe off on a damp wash cloth or rinse in a small bowl containing hot water mixed with a tsp of dish soap in it.